Turn big data into big advantage. Get your hands on meaningful insights that can help you provide the real-time, proactive planning and coaching your clients demand. 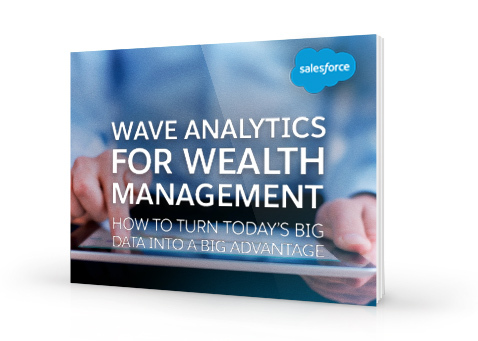 This e-book explores Wave Analytics’ key advantages for wealth management professionals in the age of big data.